You never lose a dream. It just incubates as a hobby. A stylish and easy-to-use e-commerce app may be just what your business needs to get to the next level of success. Our experts can use Android’s ubiquitous mobile platform to deliver a powerful solution for your e-commerce needs. Our customer support team is available 24 hours a day and seven days a week. Whatever your problem, and whenever it happens, we are ready and willing to solve it as quickly as possible and with minimal interruption for your customers. The experts we have on staff here at Maridon Marketing have the experience and the knowledge to create a unique Android app geared specifically to your customer base. Over nine years of app development, we have become one of the best Android developers available. Every member of our team values innovation, creativity, and expertise, and we have brought those qualities to the 350+ Android apps we have developed so far. 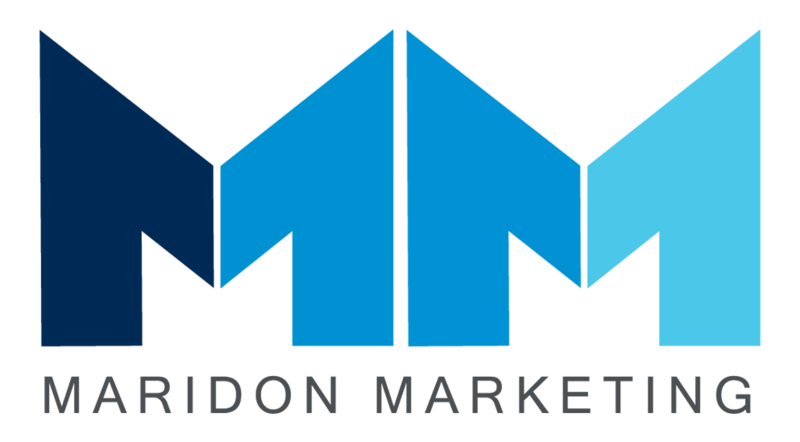 If you are looking for a team that can create a bespoke app experience that is customized for your brand and customer niche, then Maridon Marketing is the choice for you. Allow your business to reach its greatest potential by taking advantage of our comprehensive Android app development services and cross-platform mobile app development options. Your customers depend on an app that functions well. Our maintenance and support services ensure that your app always works at peak efficiency, including the various modules and widgets. We offer the peace of mind you need to focus on running your business. Our certified team of Android developers provide a rigorous testing administration for Android apps that ensures your app will work correctly and remains secure at all times. If your current app is not performing well, our certified team of Android app developers can use their deep knowledge of the platform and e-commerce to make improvements. Modules and widgets can give your app a more compelling user experience, which will inevitably translate to more profits. Our experts can create customized widgets that enhance your application. Moving your Android app is a serious and sometimes difficult procedure. With nearly a decade of experience with Android app migration, we have the understanding and the strategy necessary for a completely successful move the first time. If you want an app experience that can be used across several different app platforms, then our team has you covered. With our deep experience, and knowledge of practically every available platform, we can create a seamless cross-platform app that is secure and easy to manage.